1. Take a rest period. If you have been working out regularly for a few months your body would probably benefit a lot from time of more complete recovery. If you are feeling particularly worn out, this may be the reason. Exactly how long you need to rest will depend on things like how quickly you have been ramping up your goals, if you have been in a major physical competition or race, or if there are other stressors such as sickness. It doesn’t even have to be a complete rest to be helpful. Try to take a break from the most intense exercises. Another way to rest is to cut back significantly on how much or how often. 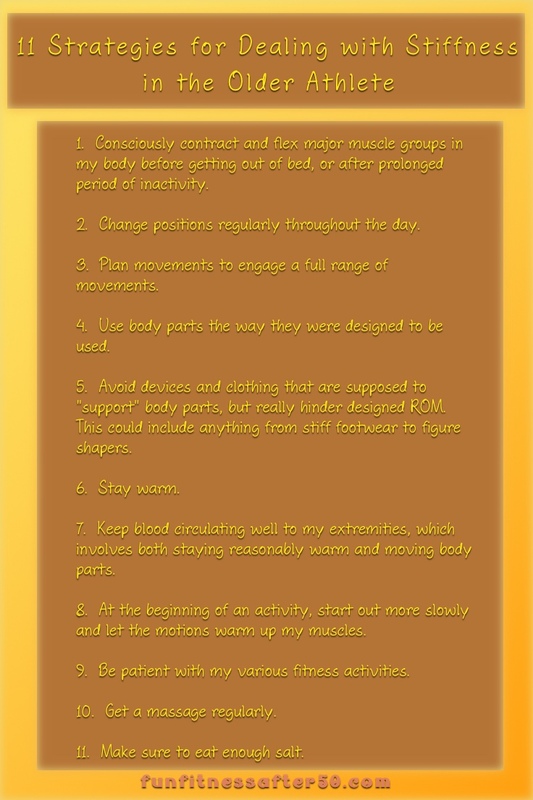 This will still keep the blood flowing, but give the body a lot more rest. 2. Find new locations. New scenery, less well known twists and turns, less predictable challenges. All of these things, if not too overwhelming, can help keep you pleasantly more alert. 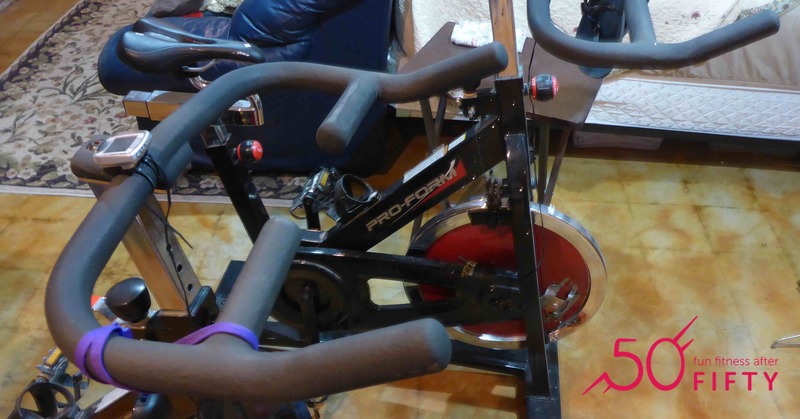 It will also likely result in different muscle use patterns that just feel fresher. Don’t forget to take advantage of travel to find new places to run. Whether you are visiting family, traveling for business, or on vacation, there are so many places that are best discovered by foot or bike. We have discovered unique places to hike in as unlikely spots as Palm Springs, where there are trails through some oases. Make it a habit to pack basic gear, but also check out equipment rentals where you go. And there is always the option of traveling for the main purpose of enjoying an activity in new location. It doesn’t have to be for an event. I have met one person who traveled to a location just to say he swam a significant distance in a certain lake. 3. Add variety to your goals. For instance, if you have been running long and slow a lot, mix in more speed workouts. Possibly finally sign up for an event or race that you have been dreaming. Maybe you want to try an off-the-wall goal like running one mile every day for a year or traveling famous routes around the world barefoot. I just joined Pokemon-Go as a way to have fun with one of my grandsons. I know I’m supposed to be careful of walking off cliffs, but I could try covering a certain distance every weekend looking for Pokemon. It has been explained to me that the Pokemon app does not keep good track of distance, so I would have to use another app, like Strava at the same time. A lot of people now have Fitbits that would do that for them. 4. Try new activities. This could include totally new activities or a new version of what you have been doing. If you have attending a certain aerobics class, try a new one. If you have been taking swing dance classes, add ballroom to your repertoire. Or belly dancing? Think of activities that sound exhilarating. Maybe they are a bit out of your comfort zone because you are afraid you might feel inept, but don’t let that stop you. Everyone has to start someplace. Don’t let unnecessary pride keep you from trying something that you may end up really liking. You don’t have to begin with extremes to try it. For example, if you have an interest in rock climbing, just find a gym with a beginners wall. 5. Join a virtual group. 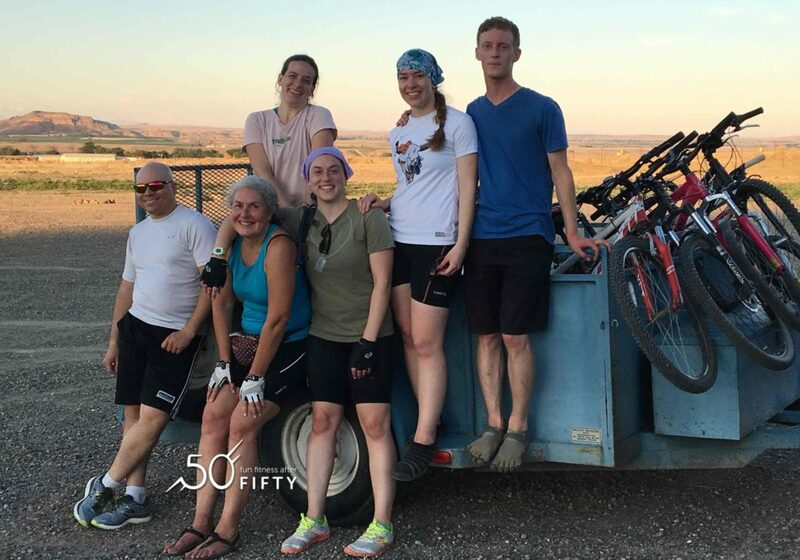 Virtual groups allow you to connect with people world wide, but also usually have ways to find people in your local community with similar interests. 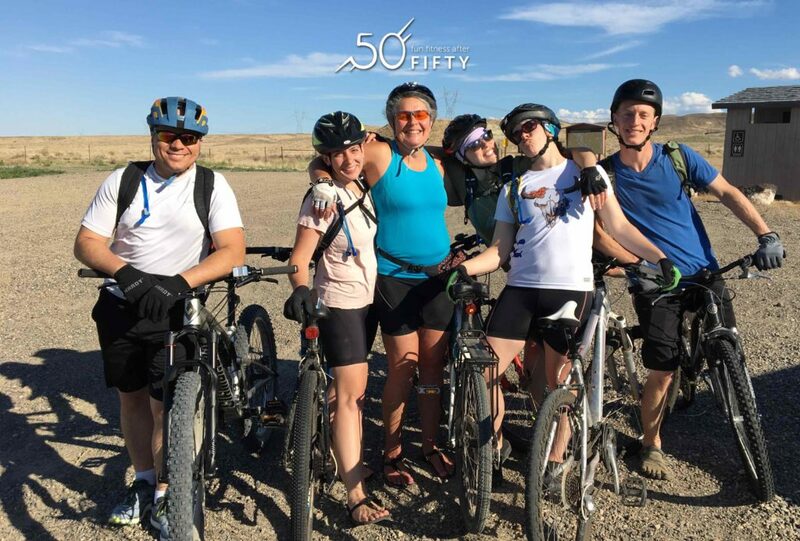 Local connections can lead to new friendships or just be a way to find new routes. Someone from another part of the world might inspire travel or just be a fun source of mutual likes. Sometimes virtual groups have races or goals that can be fun to join in. I recently joined a barefoot running group through Strava. It is inspiring to see people log barefoot runs all over the world. 6. Join a local group. It is fairly easy to search online for local groups that meet up. It might be once in a while, or for a race, or for coaching. Just attending a few local races and talking to people can be useful. Specialty shops can be a good place to ask about local groups, especially if you want a more personal evaluation. It might also get you an introduction that helps break the ice. 7. Upgrade your gear. This includes everything from clothes to water bottles to technology. There is a reason for the advice of “dress for the job you want.” How you dress affects you both physically and mentally. Good quality gear lets your body do the job you are trying to do. Fun gear makes you happy. Nice looking gear builds confidence. Gear can’t take the place of good habits, and you can certainly find the best bang for your buck, but don’t feel guilty for investing in gear that motivates you. 8. Read inspiring and encouraging books. There are books about people who have beat the odds, people who just love what they do, and people who have adventures associated with their sports. Read them without comparing yourself, but with seeing what might be possible in your life right now. 9. Evaluate your form and technique. This will be a somewhat natural result of reading books. 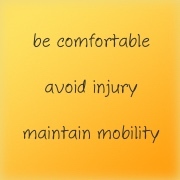 We all need reminders of things that help us avoid injury and make the best use of our physical attributes. Again, this doesn’t mean comparing yourself to someone who is paid to workout several hours a day or who is many years younger. However, there are basics that help us all. 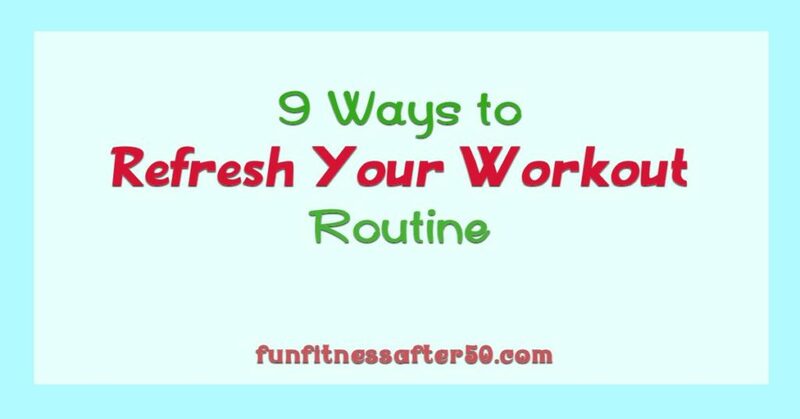 If you have had some other ideas for refreshing your workout, please feel free to share them in the comments! Ever since the teenage me took care of the twisted bodies of nursing home patients, I have been concerned about getting stiff as I age. I remember one dear woman who had been bedridden for many years. If I remember correctly, she was in her nineties. Although her chart detailed a normal life, at that point she non-communicative EXCEPT when we had to move her. Any movement seemed to be agonizing to her, because every joint seemed to be frozen. 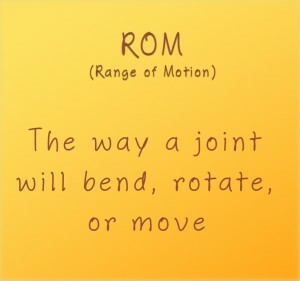 A joint is called frozen when it will no longer move, bend, rotate, or go through whatever motion it is supposed to enable (this is referred to as “range of motion” or ROM). The joint then might as well be completely bone. Once a joint has been frozen for a while, it is just about impossible to get it to move again without some drastic measures. Like when my husband’s shoulder joint got too stiff after surgery and the doctor had to perform surgery again just to cut away scar tissue. In nurse’s training, we are taught to help avoid such frozen joints by at least putting a patient’s joints through passive range of motion, if they are not able to do it themselves. Being young and inexperienced at the time I was working in the nursing home, I simply tried to follow that protocol on that poor, helpless woman. I had her best interests in mind, but I finally gave up because she was obviously in so much pain when I tried to do something as simple as move her ankle. Her moans have lodged themselves in my memory. Over the years, I have had what I would call normal exercise stiffness. After an unusually intense or prolonged effort, I would be sore, but it always went away over time. Sometimes hot bathes and massaging could make it feel better sooner, but even without that, it would go away sooner or later. Just a couple of years ago, that started to change. I began noticing that I woke up stiff on a regular basis. It certainly wasn’t because I was being inactive or limiting the scope of my movements during the day. 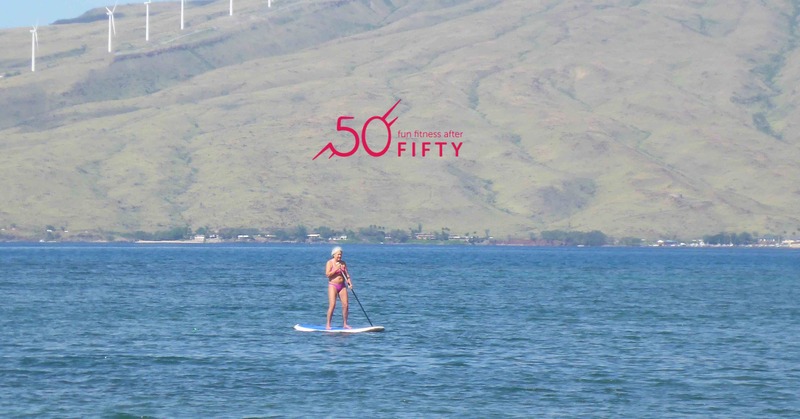 I was still running, biking, swimming, gardening, and dancing the same as I had been before. Only now, the degree of exercise effort was sometimes hard to distinguish from this new perennial stiffness. When I had my final hormone shift, the stiffness seemed to want to set in with a new tenaciousness. From that time on, I would tend to get stiff if I sat anywhere or didn’t move for very long. 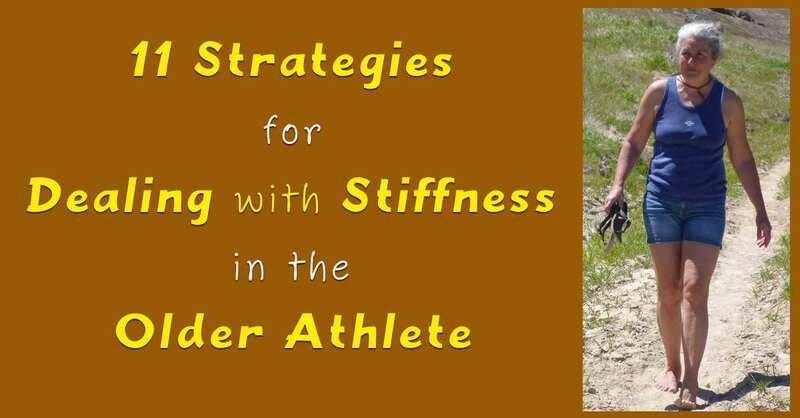 I decided that while I may have to learn to live with being older, that didn’t mean I couldn’t come up with strategies for staying as un-stiff as possible. I began experimenting. Consciously contract and flex major muscle groups in my body before getting out of bed, or after prolonged period of inactivity. Change positions regularly throughout the day. Plan movements to engage a full range of movements. Use body parts the way they were designed to be used. Avoid devices and clothing that are supposed to “support” body parts, but really hinder designed ROM. 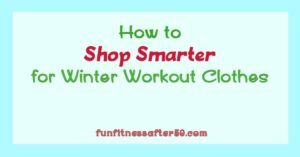 This could include anything from stiff footwear to figure shapers. Keep blood circulating well to my extremities, which involves both staying reasonably warm and moving body parts. 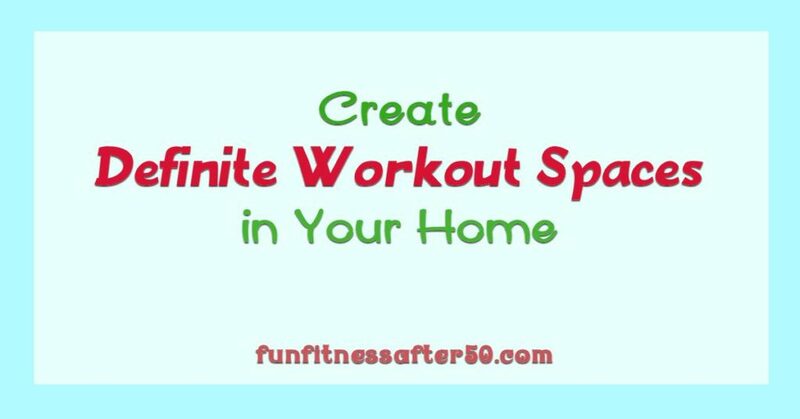 At the beginning of an activity, start out more slowly and let the motions warm up my muscles. Be patient with my various fitness activities. Make sure to eat enough salt. I am leery of stretching for the sake of stretching, as I think there is a risk of tearing musculature if it is not warmed up the way only activity can warm it up. 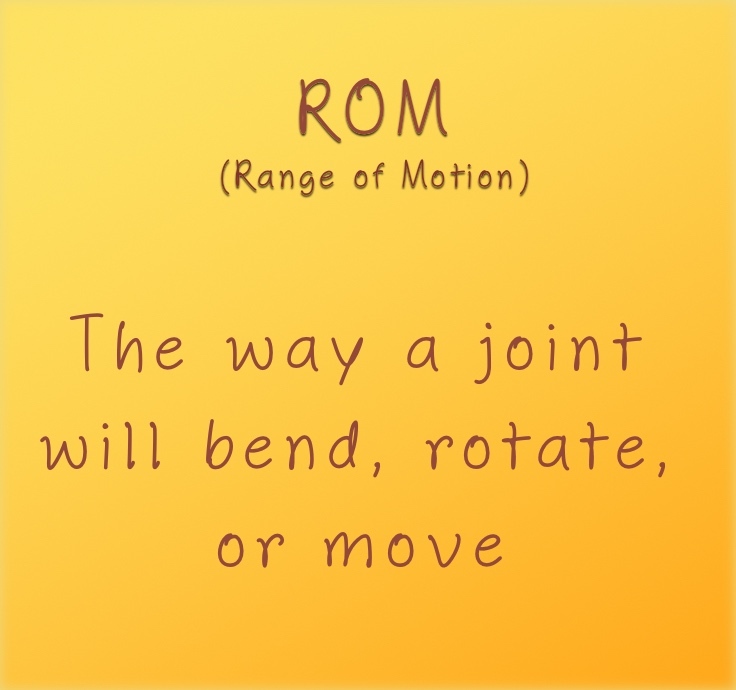 I have also found that motion ends up increasing my flexibility better than plain stretching. For example, I have tried basic pre-activity stretching for many years when I was younger. The results were minimal. So imagine my surprise when after about 3 years of going out dancing just once a month or so (after the age of 50!) that my overall flexibility increased dramatically! Does exercise reduce overall stiffness due to aging? I haven’t changed my exercise efforts or routine significantly in the past 7 years of so, so I can’t say that more exercise reduced overall stiffness for me. However, from watching and listening to other people around my age or older, I can reasonably conclude that it doesn’t make it worse. What I do know for certain is that I always feel looser after I have exercised and I don’t feel as much stiffness during the day if I am active throughout the day. Also, my 20something daughters tell me I have a spring in my step that they don’t see in other people my age. By “active throughout the day” I mean “moving regularly”. Ideally this will include a range of intensities, from regular aerobic exercise to walking around the house to do chores. Some days are still more restful and sit-down than others, and then I try to do ROM intermittently. I know there is some debate about whether or not exercise makes people healthy or that healthy people exercise; but it seems clear that how much a person moves still makes a difference in endurance and capabilities, no matter how basically healthy he or she is. It seems reasonable that this is also true with staying limber and my experience seems to verify this. If you would like a full size printable copy of the chart of 11 Strategies, click on the button below.